﻿ 808Dragon.com - CUSTOM Merch/ Website/ Graphic Design & MORE! UNDER RENNOVATIONS, PLEASE EXCUSE US! 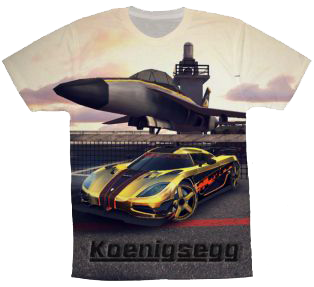 Welcome to 808Dragon.com, We ALSO DO CUSTOM SHIRT DESIGNS!